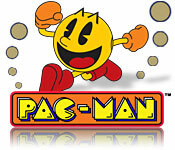 The lovable Pac-Man is back and better than ever! 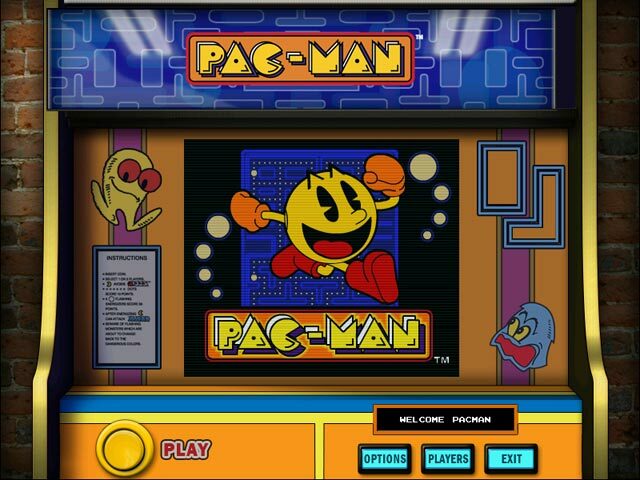 Play the Classic you know and love, or try out the new Enhanced mode, with updated graphics! Who can forget the countless hours and quarters spent avoiding pesky ghosts while chompin’ on dots and gobbling up the delicious fruit for bonus points? 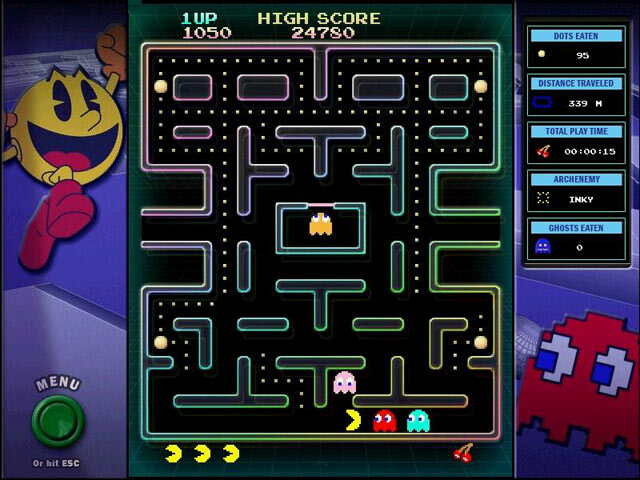 Relive the retro Arcade Action as you munch down Power Pellets and zip through different mazes in Pac-Man!